Start taking classes at Evolation Yoga Buffalo and other studios! Evolation brings together the asanas from the Bikram method series with the essentials of breathing and meditation in a new and transformative yoga practice. They've created a path to help you awaken, nurture and know another part of you. 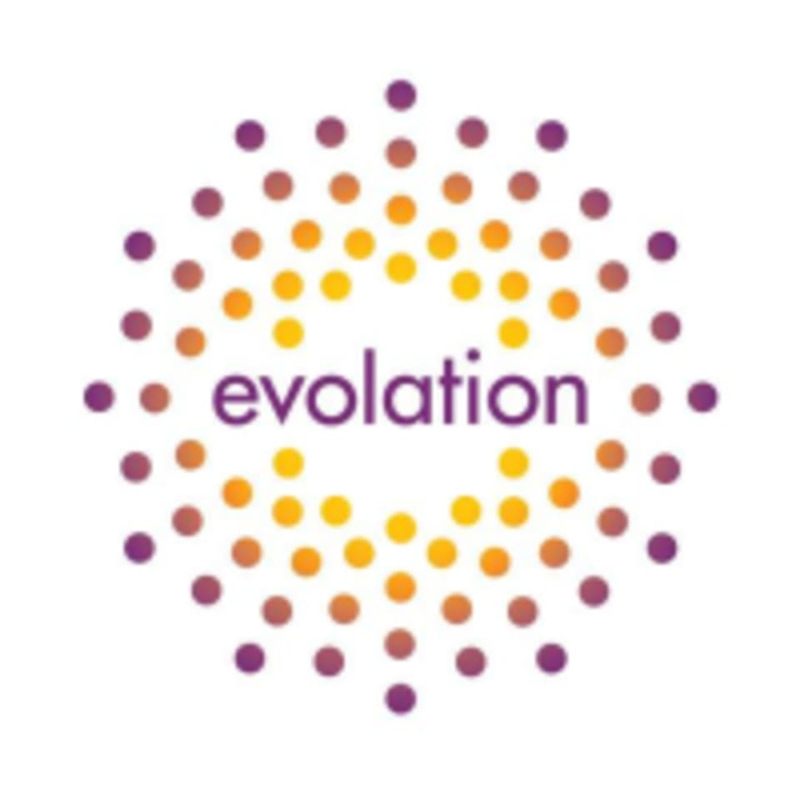 Evolution Yoga is located at 476 Rhode Island Street, Buffalo, New York 14213. Parking: They now have access to the parking lot across the street at Rhode Island Street, entrance to the lot at the corner, look for their parking sign. They still have access to the lot across the street from the studio in front of the Furniture Warehouse daily after 5:30 pm and Sunday all day. Please don’t forget about all the street space on Rhode Island St., 19th St., 18th St., and Chenango St. It is a hot class but not very challenging, the way Mindy guides the class is a lot slower than other instructors at Evolation. Much more of a calm stretching class. Every instructor does the same workout. It is hot in the classroom, you will sweat. This is yoga with no flow, you will get into a pose and immediately out of it, you don’t hold anything. Julia explained all of the poses very well. Half the class is standing the other half is on the mat. You do 2 breathing exercises, one at the beginning and one at the end. When on the mat you lay down between each move. LOVE Sue. Great class. Very welcoming. This class is not listed as a hot yoga class but the temperature was 95 degrees. I enjoyed the moves and felt challenged(granted I got dizzy a few times). If hot yoga is your thing I’d recommend...it’s just not mine. It was nice and hot definitely gonna sweat!! Fast paced without flow. You get into the pose and then immediately out of it and move onto the next one. Half of the class is standing and the second half is on the mat with resting between the mat poses. Beverly talked constantly continuing to describe each pose as you went into it. Good for beginners! Overall decent but felt like this wasn’t for all levels and instructor talked really fast. I’m hypermobile and have an injured back and she didn’t really give any modifications. I don’t recommend for people that are naturally flexible in their joints like me because it’s more stretching than strength and balance/stabilizing. Alicia is incredibly inspiring and honestly it’s been such a great way to start my mornings! Beverly is an encouraging teacher who is descriptive in her guidance, mindful of how her students are feeling/moving, and willing to talk before and after class about the details.